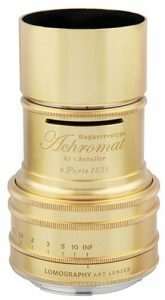 Major camera makers and optical companies have unleashed an amazing barrage of lenses, including more than a score that debuted at photokina and in the U.S. at PhotoPlus Expo. And nearly all will be available for holiday shoppers. 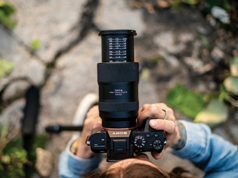 Virtually all the innovative optics here are targeted at serious enthusiasts and pros who want to create distinctive images that express their personal style. The most recent optical explosion is part of a larger, equally important transformation that’s been quietly taking place for a number of years. It’s a movement that prioritizes lenses as a key part of the creative process. The trend puts a premium on high performance and distinctive image qualities with less emphasis on price. 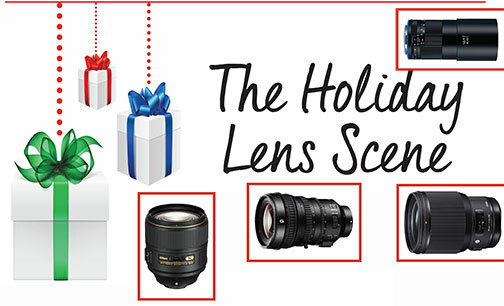 Innovations span every category from mirrorless cameras to APS-C and full-frame DSLRs. In assessing what amounts to an optical revolution, several clear trends emerge. As shooters become more sophisticated, creative expression and the esthetic quality of the image have become increasingly important. 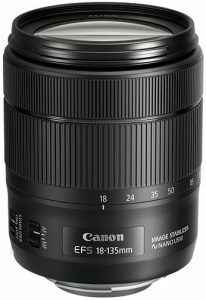 This has resulted in a renewed interest in wide aperture prime (single focal length) lenses that create beautiful bokeh effects using limited depth of field at wide apertures in the f/1.2–2.8 range. 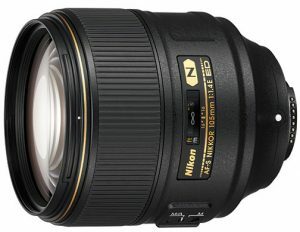 Virtually every major lens manufacturer has jumped into the fray and offers high-speed primes ranging from wide-angle and moderate telephoto portrait lenses to long telephoto zooms. Zoom ranges have also steadily increased. There are several enticing new ultra-long telephoto zooms, like the G2 version of the Tamron SP 150–600mm, the Panasonic DG Vario-Elmar 100–400mm, and the high-tech Olympus M.Zuiko 12–100mm with industry-leading image stabilization specs. 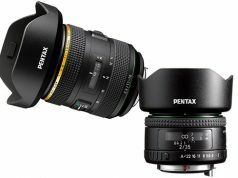 Other notable trends are: a rising number of sophisticated wide-angle zooms and ultrahigh-performance lenses, often at premium prices; and lenses with built-in ultraquiet stepping motors for shooting video with virtually no focusing noise. Add to that such technical advances as the increased use of ED (extra-low dispersion) and UD (ultralow dispersion) aspheric glass elements. Lenses are what actually capture the image, and that’s why they represent an investment and a high-value proposition for consumers. They’re keepers that retain their value as shooters migrate to the next camera body to take advantage of the latest technology. The fact that lenses are optical-mechanical creations that are not on the consumer electronics paradigm is the underlying reason why they have a high resale value. Indeed, the fact that lenses pay dividends going forward is one of the main reasons the optical sector remains one of the most exciting niches in today’s hypercompetitive marketplace. These high-margin accessories not only bolster your bottom line but are a primary element in establishing meaningful relationships with your most valued customers—keys to success in today’s challenging retail environment. 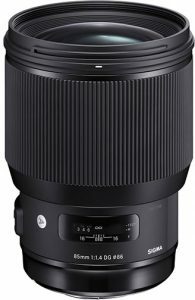 This new high-performance, wide-aperture, medium-telephoto prime is aimed at portrait shooters and art photographers who want to create dramatic pictorial effects using limited depth of field. It employs two FLD (fluorite-equivalent) elements and one anomalous-dispersion (AD) high-refractive index element to achieve extremely low levels of chromatic aberration. 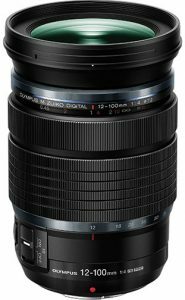 It can capture crisp images even wide open, has beautiful bokeh in out-of-focus image areas, and works on full-frame and APS-C-format cameras. Nikon’s heritage in fast, short telephoto lenses continues with this sensational superspeed 105mm that provides enhanced depth-of-field control while delivering excellent sharpness at all apertures. It uses three ED glass elements to minimize color fringing and Nano Crystal Coat to reduce flare and ghosting. This high-performing, wide-to-telephoto E-mount power zoom is a crossover lens for videographers shooting Super 35 and APS-C-format still shooters. It covers a 27–165mm equivalent focal length range. 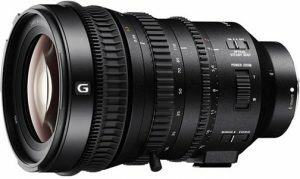 It incorporates Sony’s Smooth Motion Optics to minimize focus “breathing” and shifting when making adjustments while shooting video. Optical elements include an aspherical lens and two ED glass elements. And it provides separate focus, zoom and diaphragm rings for manual control. 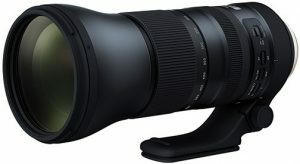 This fast, medium-telephoto prime lens for full-frame, E-mount cameras features a 7-element, 7-group Sonnar-type design. It incorporates three anomalous partial dispersion elements to minimize chromatic aberration and enhance sharpness. And it is T* coated to control flare and ghosting. The aperture ring can be de-clicked for silent adjustments when shooting video. Like all Loxia lenses, it features a manual focus design tailored for electronic viewfinders. Plus, its long 220º focusing helical facilitates precision focus adjustments down to 2.6 feet. Achieving autofocus in a high-speed normal lens for full-frame, mirrorless Leica SL cameras required a radically different internal focus (IF) system. The resulting optical configuration resembles that of a retro-focus, wide-angle lens. It incorporates two aspheric and four anomalous partial dispersion elements, including a superbly corrected three-element group. This new APS-C-format lens looks like a kit lens, and it is. 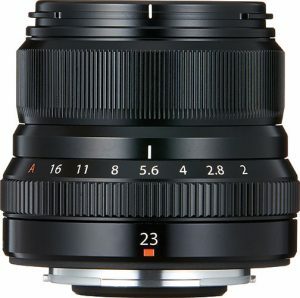 However, it provides a 28.8–216mm equivalent range and its performance is significantly upgraded with one UD and one aspheric element. The lens incorporates Canon’s latest NANO ring-type USM motor—a smaller, lighter stepping motor that’s quieter, faster and more responsive—for stills and video. The tweaked IS system is said to deliver a 4-stop anti-shake advantage in handheld shooting and includes dynamic IS to reduce the effects of shake when shooting video. 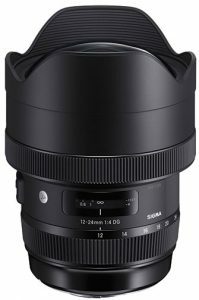 This fast, wide-angle prime for X-mount, APS-C-format mirrorless cameras provides 35mm-equivalent coverage, ideal for street shooting. Its wide f/2 aperture offers expanded low-light ability and enhanced depth-of-field control. A 10-element, 6-group design incorporates a pair of aspheric elements, making it capable of crisp imaging even wide open. Its internal-focus stepping motor provides smooth, swift, low-noise AF. Combined with phase-detection AF, it’s claimed to achieve focus in 0.05 sec. In addition, Super EBC (electron beam coating) reduces flare and ghosting. 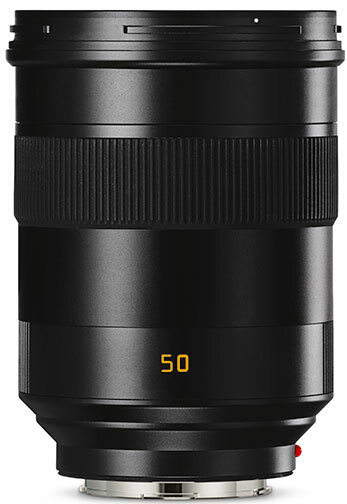 This ingenious, new top-of-the-line, constant-aperture lens provides a 24–200mm effective focal length range. 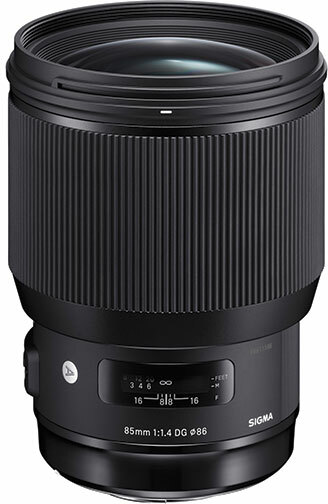 The Micro Four Thirds lens boasts an advanced optical design with one double-sided aspheric (DSA) element and three aspheric elements, along with five ED and two super HR lenses to achieve outstanding correction and high image quality. 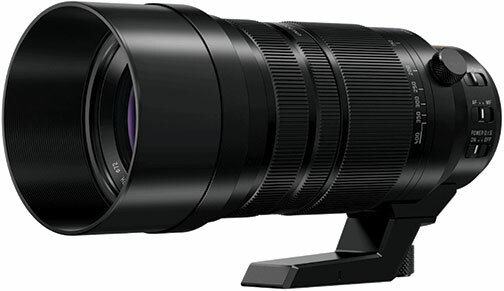 This seriously upgraded, gen-two, ultra-telephoto zoom has a new optical formula. Three LD glass elements help reduce chromatic aberrations and color fringing, while eBAND (extended bandwidth & angular-dependency) and BBAR (broad-band anti-reflection) coatings improve light transmission and suppress flare and ghosting. This ultra-long-range zoom for MFT cameras provides an amazing 200–800mm equivalent focal-length range in a compact, lightweight package. 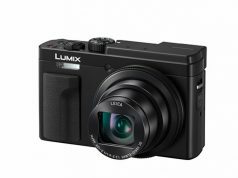 With gapless construction and weather sealing, it integrates a sophisticated 5-axis Power OIS system with sensor-shift image stabilization to minimize the effects of camera shake with Panasonic G cameras. Based on a 20-element, 13-group design, it incorporates one aspheric ED element, one ultra-ED element and two non-aspheric ED elements to minimize aberrations and deliver crisp imaging.